Tidel has a wide range of products that serve a broad variety of customers. We also have a variety of media that help you learn more about these products. Our Product Brochures are downloadable PDFs that highlight the features of each product and go into detail about their specifications. 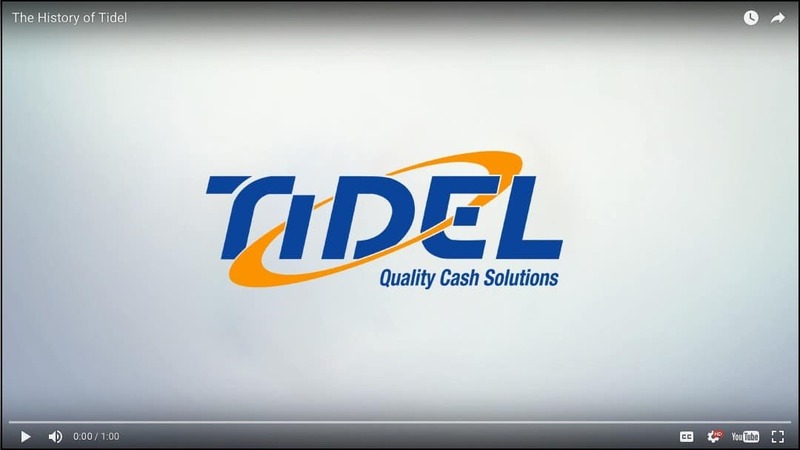 We also have a series of Videos that explain our history, how we serve retail cash management customers, and highlight several of our product lines. 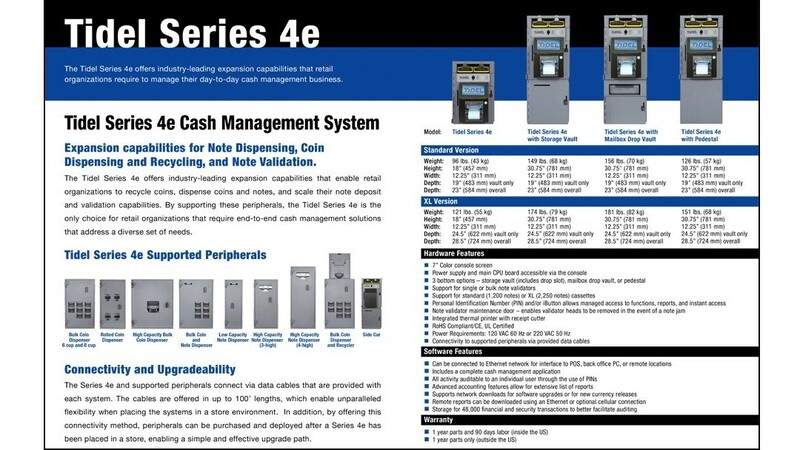 And our Configuration Guides include detailed PDF documents as well as an interactive product configurator that help you choose the systems that meet your individual store needs. Select one of the categories below to access these media resources.